2019 SUMMER RENTAL - JUNE and SEPT weeks -- $1302 for full weeks ; July & August weeks $1379. kitchenware, ceiling fans, and furnishings. Great location in between long sands and downtown. Very clean and quiet property. Easy living, very comfortable! Great hosts! Well kept and maintained property. We enjoyed our week very much! 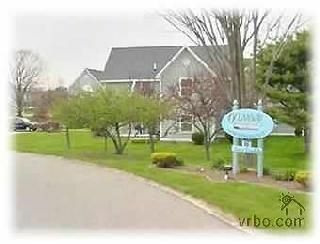 My wife and I just spent a week in this Condo near York Beach, it is a short walk to the beach and downtown area. The description of the property was very accurate, clean, well maintained, and very quiet location. I would recommend this property, we like this condo so well that we are going to rent again next year for a week. This condo is close to the trolley stops. Thanks, Tim and Carol this property was everything you described it to be.